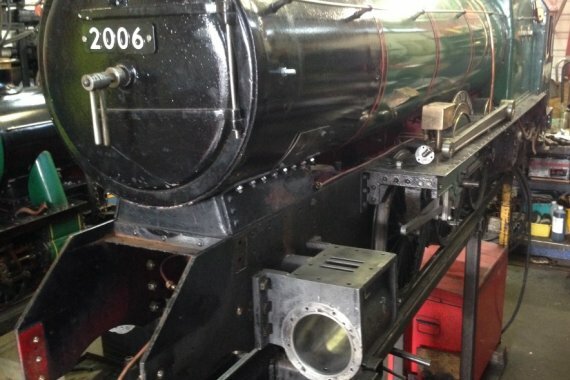 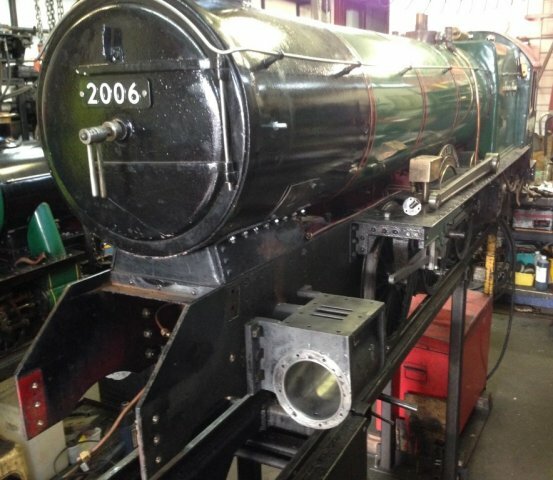 Just a few images of the progress on Edward VIII's bottom end overhaul. 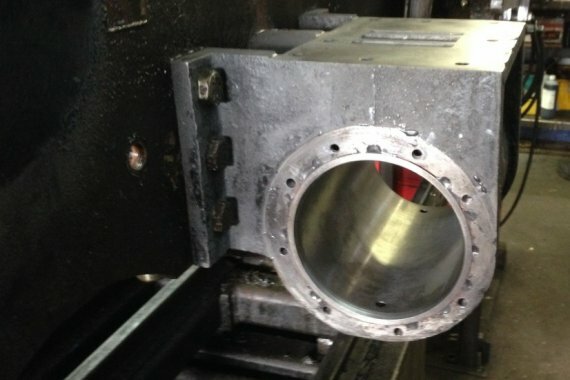 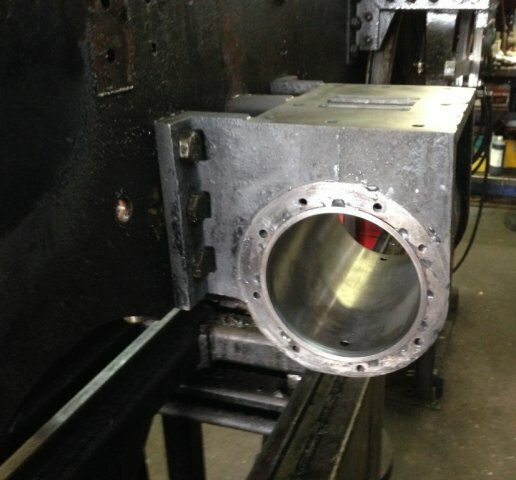 New liners have been fitted to the origional cylinders and new end caps have been made. 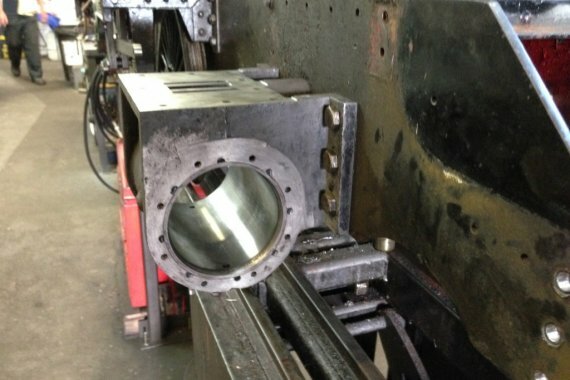 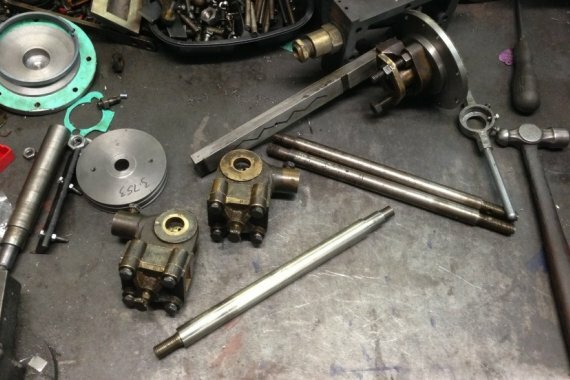 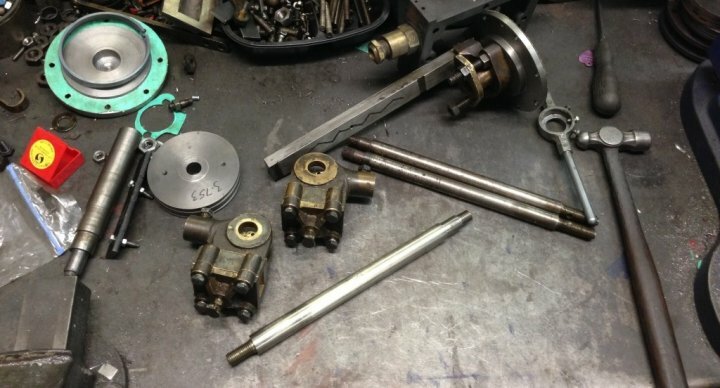 The last job is to manufacture new pistons and re-fit all the parts.